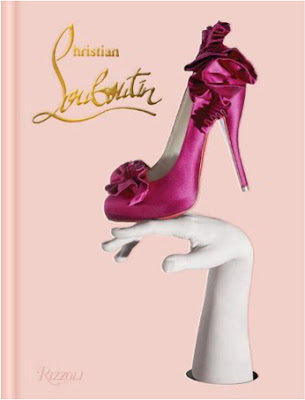 Ooh—I just discovered that Rizzoli is putting out a Christian Louboutin book. While not cheap, it's still more affordable than a pair of his shoes.... Naturally, I want it. And the shoes, for that matter. Still, the book's a good start.